"A brilliantly-structured, all-encompassing track, “Strong Enough” builds over a multitude of layered textures, as the lofty carry of Celine’s vocals are met in chorus by warm, comforting violins and the curious pluck of its strings." "Celine Cairo knows how to capture your heart. Her voice is stunning and the music she puts out is absolutely brilliant." "If that dreamy production, those ethereal vocals and the loving message of ‘Strong Enough’ don’t give you a warm, fuzzy feeling inside, I don’t know what will." 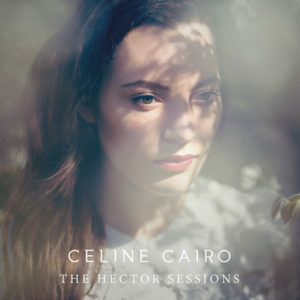 Celine Cairo (1990) is an Amsterdam-based singer/songwriter. 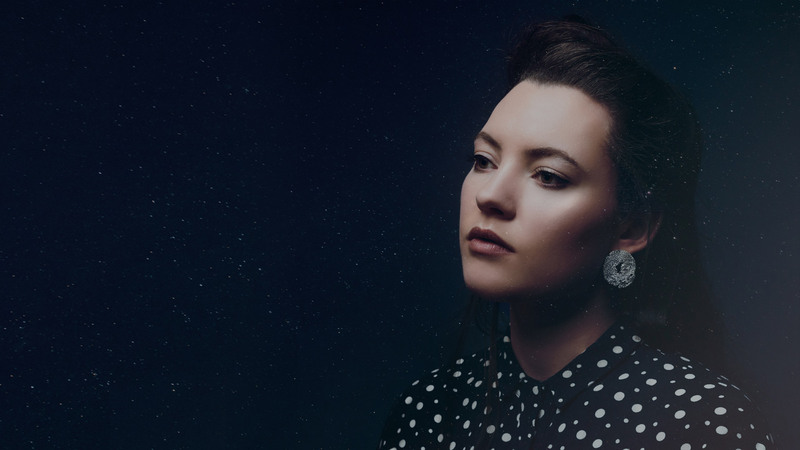 Her angelic voice and intriguing popsongs didn't go unnoticed when she self-released a first EP in collaboration with Fink and later her debut album Free Fall back in 2016. With big outlets in the Dutch press writing about her, over 5 million streams and some international blogs supporting her, she took her first steps towards the artist she is aiming to become. With her new single Siren Song, Celine collaborated with producer Jasper Zuidervaart (Teske, Chef'Special). The song is an anthemic response to a toxic relationship and talks about being drawn into someones deceptive world but finding the strength to, in the end, see through it all. Inspired by Massive Attack and Dido, Celine and Jasper created the sound with the help of Celine's long time bandmates and recorded in one of Holland's renowned studios, Studio De Helmbreker. While working on her sophomore album, Siren Song is part of the 3-track-EP coming out this spring. Celine just finished touring with Dutch/British band Causes and is opening for Haevn this month before headlining her own shows in May. 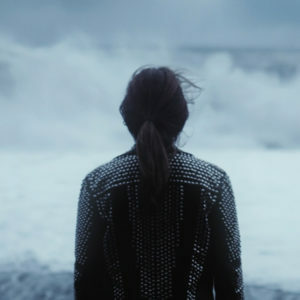 Dansende Beren: "A bright young lady with an exceptionally beautiful voice, a Dutch artist with a lot of potential"
A Bit Of Pop Music: "She came up with a style that delicately balances the acoustic with the electronic, the folky singer-songwriter elements with unapologetic pop melodies and productions." Music Is My Life: "Her voice is totally spellbinding." Wolf in a Suit: "Without noticing you go from spectator to character in the flows of the tunes and melodies." Growing up in a music-loving household in the heart of Amsterdam, you can still hear the echoes of a wide musical upbringing as her parents infused Celine with jazz, classical music and Fado. But when she picked up the classical guitar aged 14 she discovered the world of pop music and fell in love with Dido, Massive Attack and Zero 7. The Amsterdam-based singer/songwriter first came to the scene in 2013 with an acoustic 3-track-EP Follow, a collab with British artist and producer Fink. 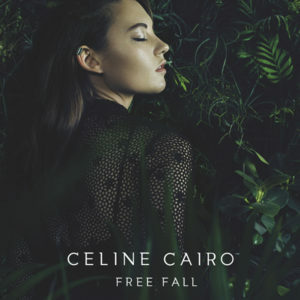 In 2015 Celine started working on her dreamy synth-pop debut album “Free Fall”, with producer Bill Lefler and her long time band. This year, after racking up over 5m streams on Spotify, touring the Netherlands extensively and playing in Germany, Italy, South Africa and the US Celine felt it was time to start creating music closer to home. "Strong Enough" is the first single to appear off of a new EP, to be released in May 2019. She wrote this track alone and collaborated with her bandmates on the other songs, resulting in a deeply personal EP. She'll be on tour with Causes in February before headlining her own tour in May. At Cost Magazine: "A brilliantly-structured, all-encompassing track, “Strong Enough” builds over a multitude of layered textures, as the lofty carry of Celine’s vocals are met in chorus by warm, comforting violins and the curious pluck of its strings." 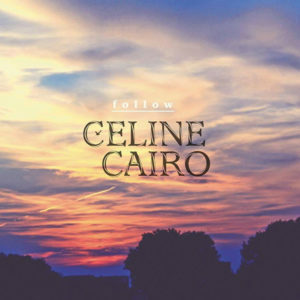 Music Is My Life: "Celine Cairo knows how to capture your heart. Her voice is stunning and the music she puts out is absolutely brilliant." A Bit Of Pop Music: "If that dreamy production, those ethereal vocals and the loving message of ‘Strong Enough’ don’t give you a warm, fuzzy feeling inside, I don’t know what will."